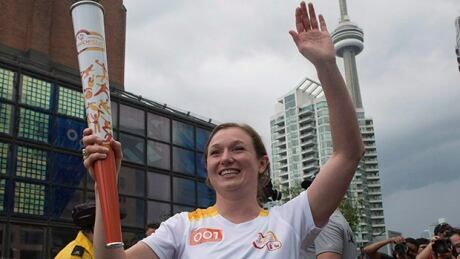 Canada's Rosie MacLennan won gold in the women's trampoline competition on Sunday night at the Pan Am Games. Canadian trampolinist Rosie MacLennan emerged from teammate Karen Cockburn's shadow four years ago when she captured gold at the Pan American Games in Guadalajara, Mexico. ?Canada's Olympic champion Rosie MacLennan and partner Samantha Sendel claimed silver in the synchro event at the season-opening trampoline World Cup on Saturday in St. Petersburg, Russia. Rosie MacLennan was one of three Canadians to place in the top 10 Friday in prelims at the first Trampoline World Cup event of the season. 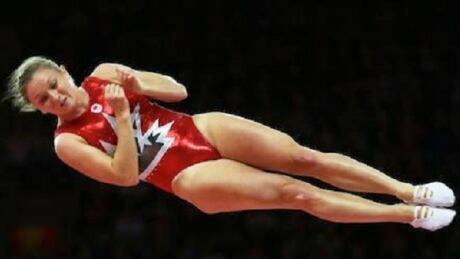 You are currently browsing the archives for the Sports/PanAm (Actual)/Gymnastics-Trampoline category.